The 2018 Honda Odyssey will debut at the Detroit auto show in January. 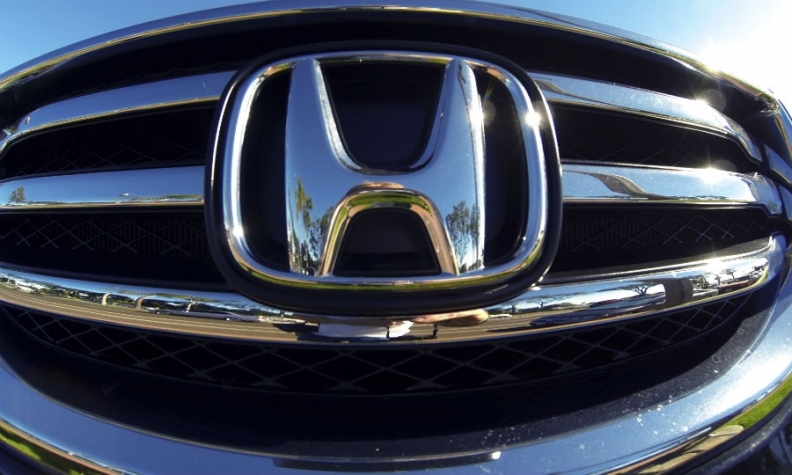 Honda promises the minivan will feature redesigned styling, powertrain updates and undisclosed “innovative features” from the brand that first put a vacuum shop-vac in a minivan’s cargo area. The basics of the fifth-generation Odyssey are expected to be the same. It will use a 3.5-litre V-6 engine and ride on the same light-truck platform that underpins the Pilot large midsize crossover and the Ridgeline midsize pickup. truck. Current Odyssey models are front-wheel-drive only, though all-wheel drive could be added for the new generation. The current version has a six-speed automatic transmission. The 2018 model — at least in higher trims — is expected to use the ZF nine-speed automatic found in other Honda and Acura models. Odyssey sales in Canada were up 15.3 per cent over through November over a year ago. The automaker has sold 733 through the first 11 months of 2016 compared to 636 during the same time last year. Amid growing consumer demand for utility vehicles in the U.S., however, retail minivan sales have slipped in 2016. Sales of the segment were up 11 per cent overall through November to 516,670 229 vehicles, but those gains were entirely thanks to the Dodge Grand Caravan, Kia Sedona and Nissan Quest, which relied heavily on fleet sales. Sales of the outgoing Odyssey were down 4.7 per cent through November to 110,435. The 2018 Odyssey is expected to go on sale by next summer. When it does, it will face considerable competition from the Chrysler Pacifica minivan, a rare bright spot in Chrysler’s lineup. An updated Toyota Sienna minivan also is expected to go on sale sometime in 2017.